Looking to spice up your garden this spring? 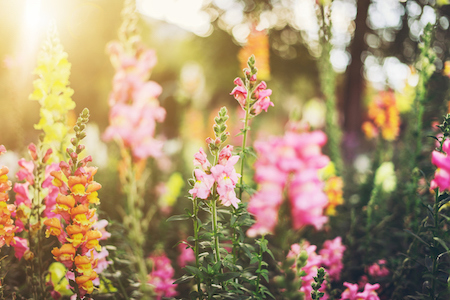 Below are a handful of colorful annual blooms to brighten any flower bed. Cornflowers, also known as Bachelor’s Buttons, are a long stemmed blue flower sure to add a color pop to your bed. They bloom through summer, so sprinkle them throughout your plantings for a full season of stunning color. Begonias bloom in fierce reds and pretty pinks from May through October. Add a bed or pot by the front door for fiery petals until fall. Pansies are whimsical, multi-colored blossoms that thrive in partial shade. Most die out by the summer’s end but a few varieties will hold strong until fall. For the first time in over 4 years, foreclosure sales declined on a year over year basis but were still 28% of all February sales. 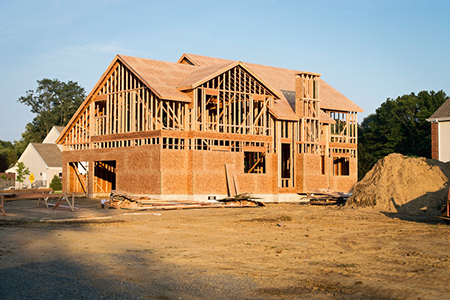 Non-foreclosure sales were up 8% from last February and foreclosures were down 3.3%. The median sold price was up 8.3% from last February. 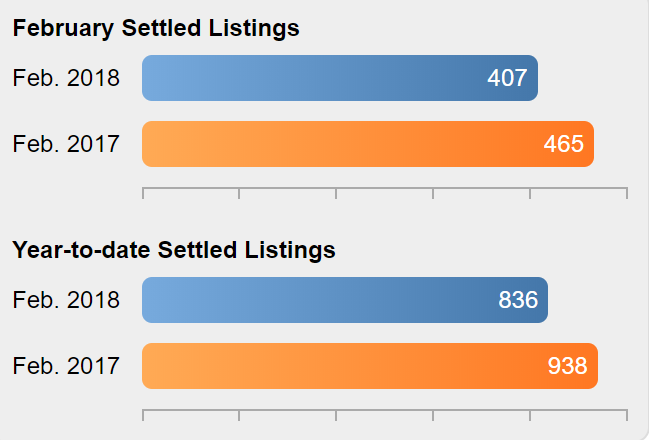 New Bank Owned listings in February were 120 new listings, up from 119 last month, and up from 113 last February. 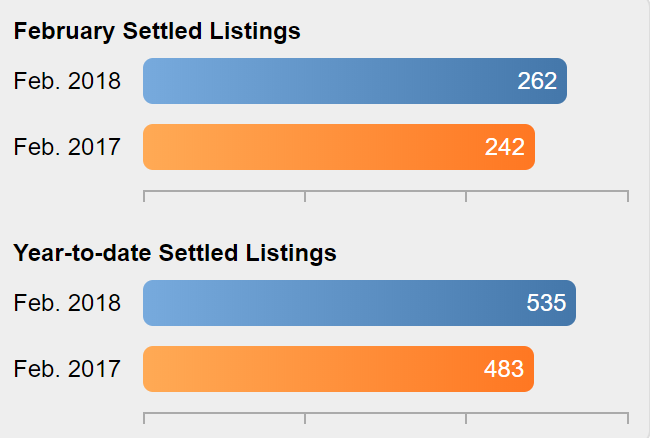 In February, Camden County home sales were down 12.5% compared to February 2017 and the median sold price was down 2.8%. The 110 foreclosure sales were the lowest level since February 2016 but still constituted 27% of all sales. 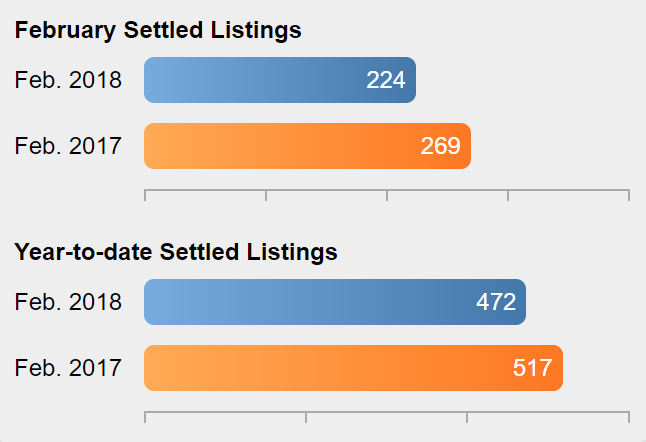 The number of homes available for sale in Camden County increased by 0.9% in February and is now 14.0% lower than a year ago. 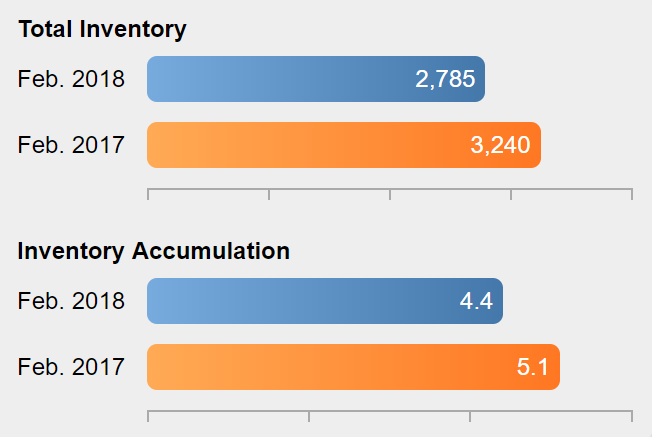 The Months Supply of Inventory has dropped from 5.1 months a year ago to 4.4 months due to the increase in sales over the past year and much lower inventory. Sales were up 8.3% compared to February 2017 and are up 10.8% year-to-date. 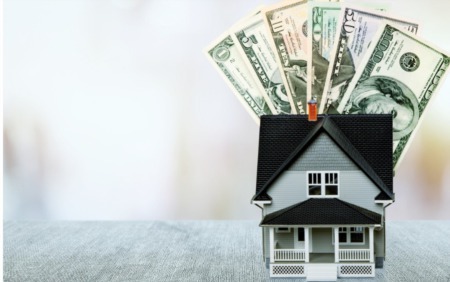 Prices were up 4.4% compared to last February. Foreclosure sales were 36% of February's sales, up from 29% in February 2016. Gloucester had a 0.5% increase in the number of homes for sale during February and is slightly below the 2017 level compared to an 12% shortfall throughout the region. 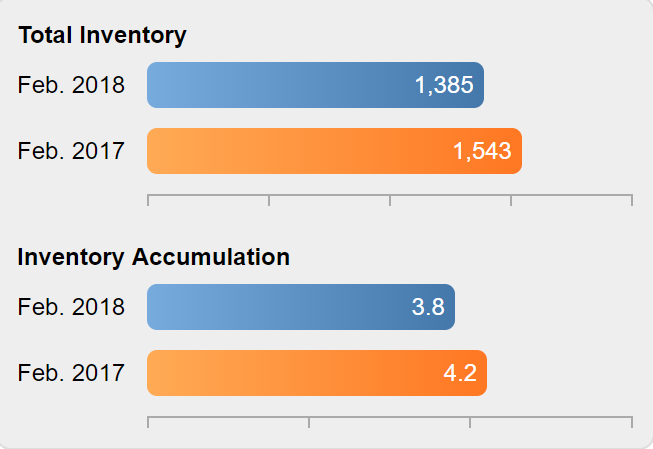 The Months Supply of Inventory is at 5.3 months, down from 5.5 months a year ago. 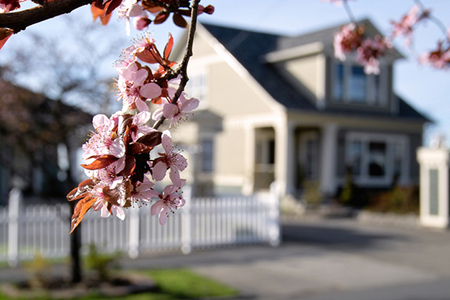 Sales were down 16.7% compared to last February while the median sold price was up 5.0% from last February. There were 35 foreclosure sales in Mercer this month, down 50% from February 2017. Foreclosure sales were 16% of all sales in February down from 19% in January. 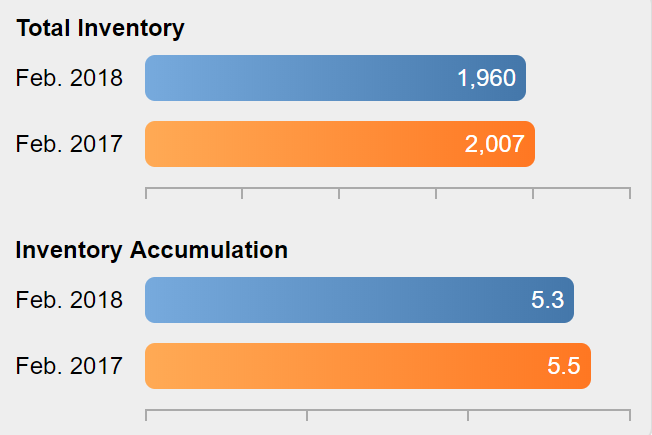 Inventory increased by 6.7% this month, and is 10.2% lower than a year ago. 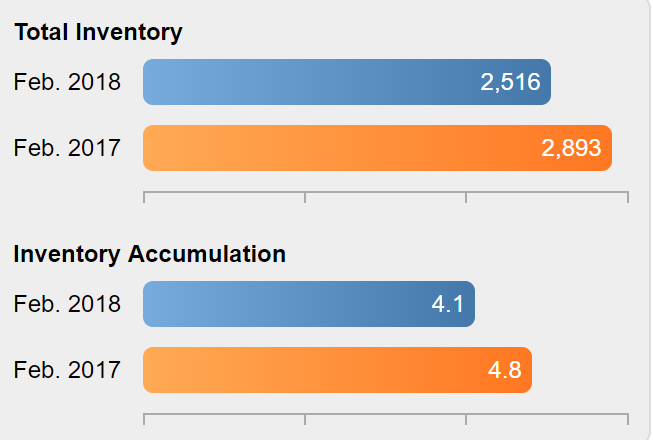 The Months Supply of Inventory increased to 3.8 months compared to 4.2 months in February 2017. 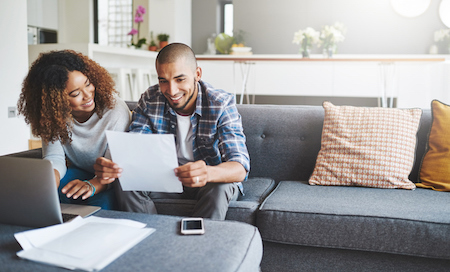 New homeowners can easily watch the amount of paperwork they own grow after buying a house. From a folder full of closing documents to piles of papers, the pages can add up once a home purchase is completed. The inclination may be to keep everything. After all, you’ve just completed what’s probably going to be the largest purchase of your life, and all of those documents must have some purpose to keep around, right? Do you really need to keep the original documents, along with certified papers and photocopies that make up the closing paperwork? Some original files should be kept for as long as you own your house, while most closing documents are fine if they’re photocopied. 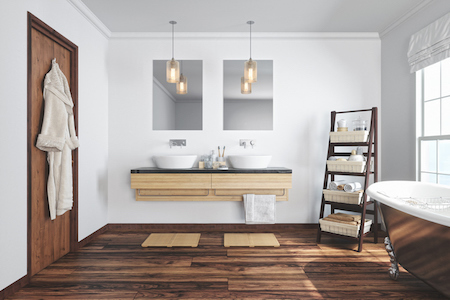 Are you looking for out-of-the-box decorating ideas for your space? 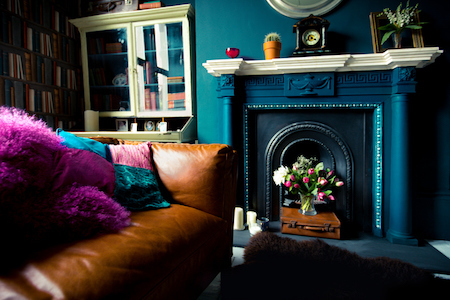 Below are a handful of interesting accent ideas to up the creativity of your interior design. Hanging accent lights. Caged, bubbled, modern, antique—there are myriad styles for hanging accent lights, which can be clustered, paired or used solo to fill up an empty corner or decorate a blank wall. Mantels. Who says a mantel should only sit above a fireplace? You can easily install a freestanding mantel to rest photos, art or your favorite books. Another trick? If your walls are dark, paint your mantel to match and your items will suddenly be floating.